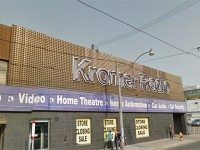 The proposed Kensington Market Walmart will be affected, along with other properties. 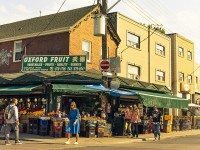 Kensington Market residents turned out in droves to decry plans to build a Walmart on the neighbourhood's western edge. What you see in these pictures could become reality on Bathurst Street, if developers get their way. 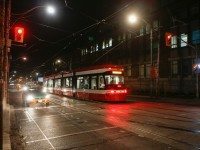 Pictures of the TTC's test vehicle on its second training run. The Ontario Municipal Board has put the brakes on one proposed development, while another charges ahead full steam. 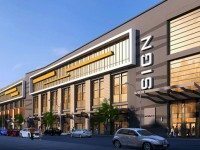 The Cineforum Is Dead! Long Live the Cineforum!